ECATS school on Combustion and Alternative Fuels in Aviation was held in Cheshire, UK between the 12th – 16th September 2011. Lectures were given from academia and industri on characteristics of alternative fuels for aviation, emissions and engine compatibility, availability and social issues, economic and environmental drivers and past and future prospects for alternative fuels. Last year’s ECATS Student School covered the subject of Global Aviation Impact and Green Flight. It took place 19-23 Oct 2009 in La-Londe-des-Maures in southern France. The school focussed on how aviation emissions affect the atmosphere and hence climate. Topics cover emission formation by aircraft engines. Lectures described chemical and physical processes taking place in the atmosphere as well as mechanisms of climate impact. Metrics for quantifying the impact of aviation on climate change and monetisation of such impacts were presented. Finally, mitigation options was explained with regards to airframe technology, operational measures and economical measures. The final programme was developed by a Programme Committee: Sigrun Matthes, David Lee, Volker Grewe and Ruben de Leon, Martin Hagström and Ivar Isaksen. 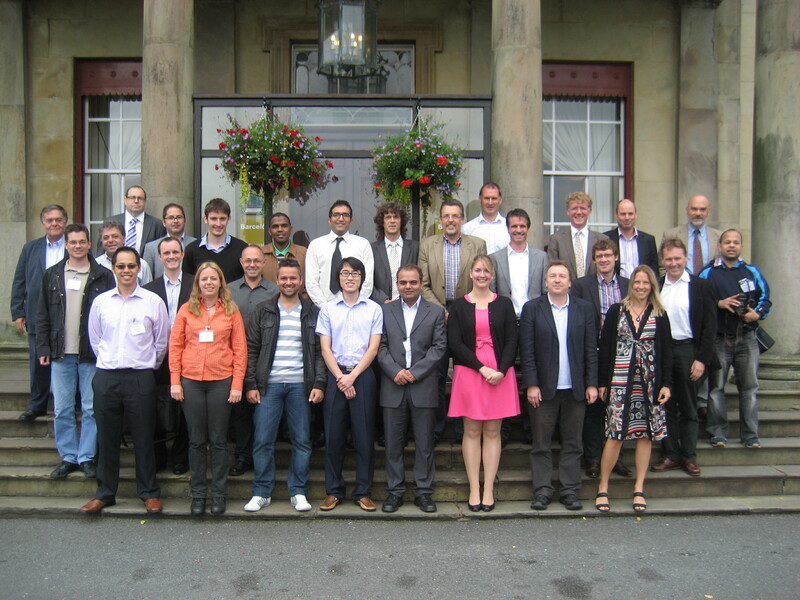 The ECATS Autumn School on Airport Air Quality took place in Sinaia (Romania) on 24-28/11/2008 2008. Nearly 20 students attended lectures given not only from within ECATS but also from EURCONTROL, ENV-ISA and Janicke Consulting. Henry Coanda Airport in Bucharest (Otopeni) supported the training of the students by demonstrating the airport facilities.